Dunedin, Florida is a cute, creative and fun place to live. But it’s got more than just a cute and quaint downtown. It’s very name represents the Scottish families who founded it. Dunedin is the Gaelic name for Edinburgh, Scotland’s capital. 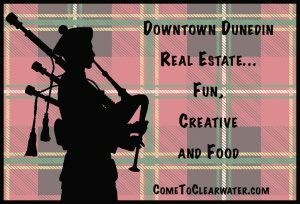 Dunedin honors its heritage by holding annual Highland Games and Festival, which is held in nearby Highland Park which is close by. Downtown has art galleries and home design stores. It has antique stores, clothing stores, and gift shops, restaurants, taverns and clubs. Done with the shopping? The Pinellas Trail runs north and south through town perpendicular to Main Street. The Pinellas Trail is an old railway turned trail and is used for walking, jogging, or biking and it is one of the few places that is well lit at night on the trail. It even has a coffee house located in a renovated boxcar, reminiscent of the trail’s railway past. More To Do In Dunedin! It has two of the best beaches in America, Honeymoon Island and Caladesi Island, and downtown is filled with shops, restaurants, and inns. Dunedin real estate is replete with old style Cracker houses on properties with mature trees and landscaping. Sure there are also condos and such, but if you want to really live in the heritage and history, those cute homes are worth the extra cost. Remember, all of that downtown charm, shopping and culture, and the Trail, are just walking distance. 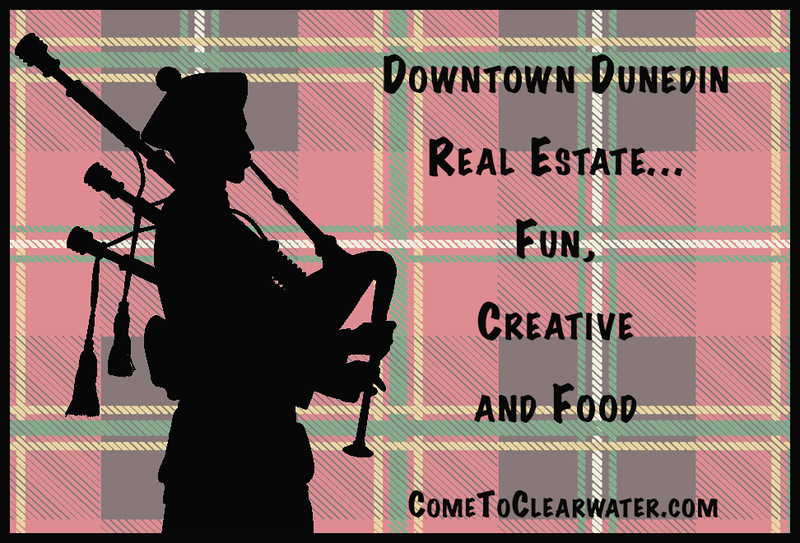 So come on down and see what Dunedin has for you!